Online registration available until race day (if the event doesn't sell out!). Through Oct. 27: $10 off the 5 mile and DD; $5 off the 2 mile. Cannot be combined with other discount. Discount code: Contact info@trackshack.com for discount code. 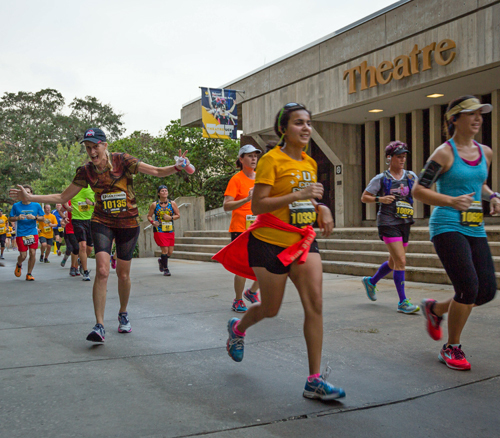 UCF students must present UCF ID when picking up race bib. 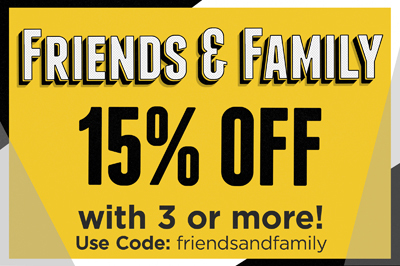 Discount code: Contact info@trackshack.com for discount code. UCF faculty must present UCF ID when picking up race bib. 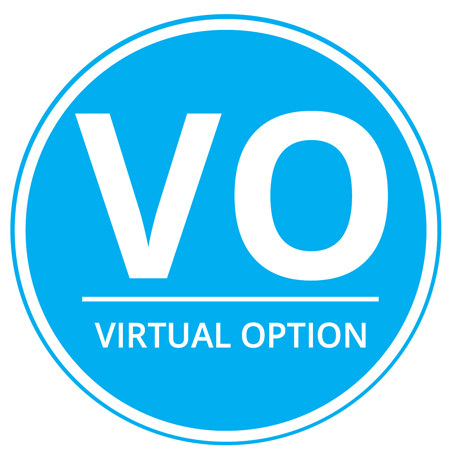 Virtual Race Option- SOLD OUT! • Post a photo or video and share your virtual race experience on your social media using the hashtag #UCanFinish. This is optional but fun!